Winemaker Brad McLeroy honed his skills at the famed Domaine Drouhin Oregon under the direction of Veronique Drouhin. Brad McLeroy crafts his wines to give a voice to the soil. 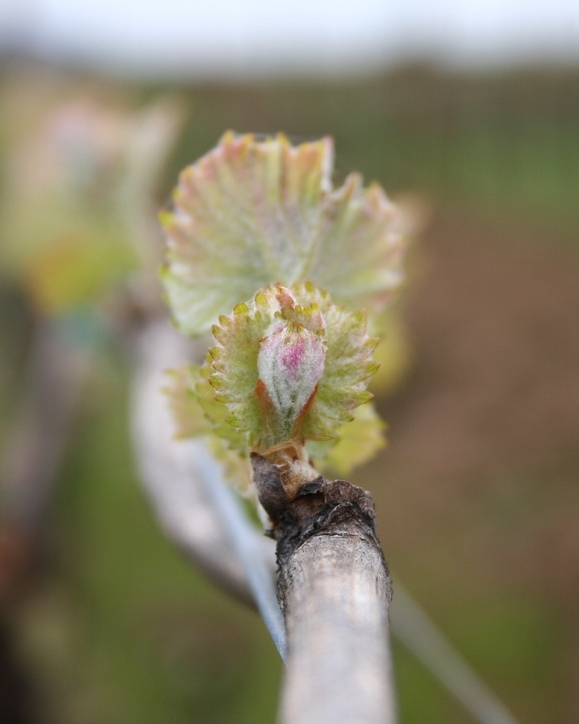 It’s a relationship that begins in the vineyard, from the first sign of bud break to the last cluster harvested. Prior to Brad and Kathleen’s move to Oregon, Brad owned a wine shop in Kansas City, Missouri. Upon his arrival in Oregon, Brad sold wine for a small distributor and honed his winemaking skills at the famed Domaine Drouhin Oregon. Under the direction of Véronique Drouhin, Brad worked the 2000 through 2006 harvests, serving as the cellar master for the last three years. 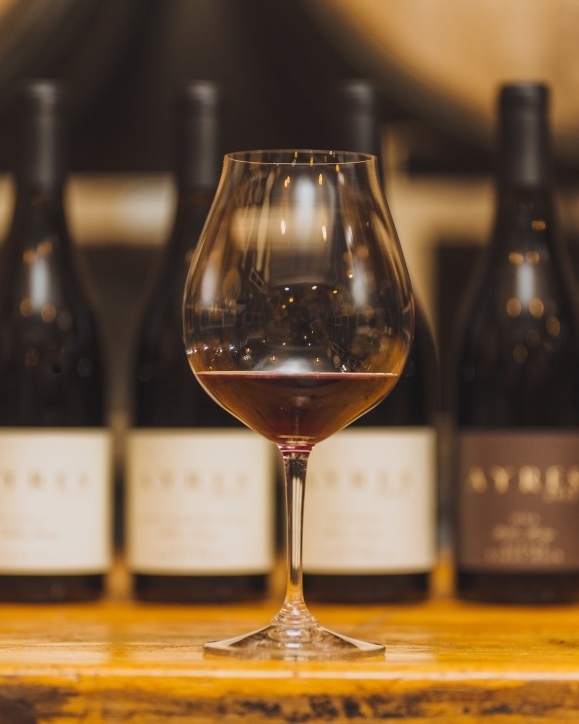 In 2006, Brad left Domaine Drouhin Oregon to become Ayres Vineyard’s full-time winemaker. Brad brings a wealth of knowledge and experience from his work as a retailer, distributor, and now producer of wines, while Kathleen runs the winery’s day-to-day operations.